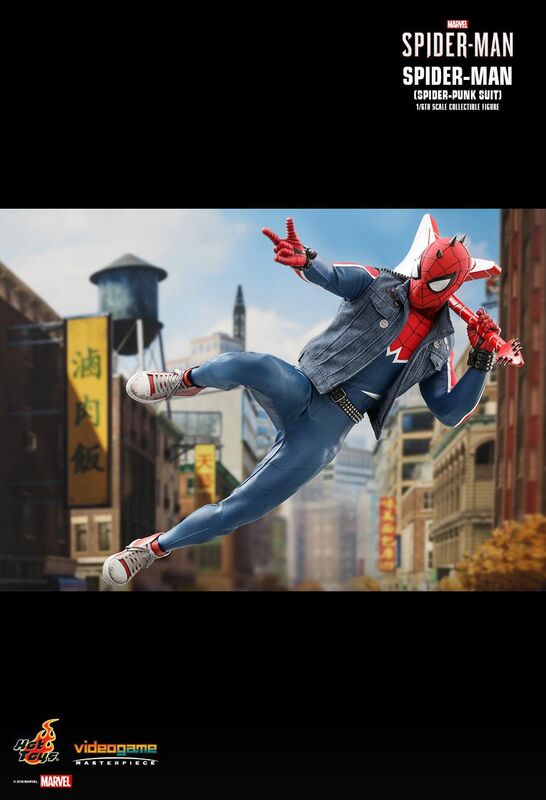 Everyone’s favorite wall-crawler is heading for a new adventure in Marvel’s New York in the upcoming Marvel’s Spider-Man video game! 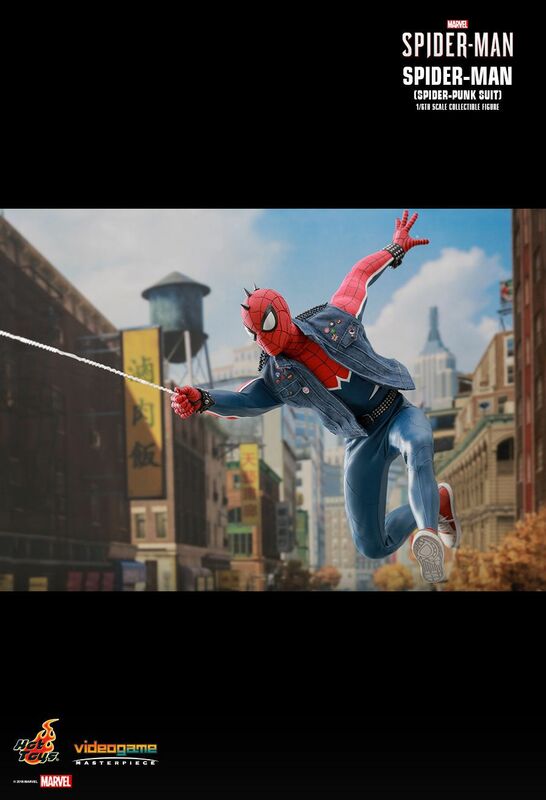 After eight years behind the mask, an experienced Peter Parker who’s more masterful at fighting big crime, is struggling to balance his chaotic personal life and career while the fate of millions of New Yorkers rest upon his shoulders. 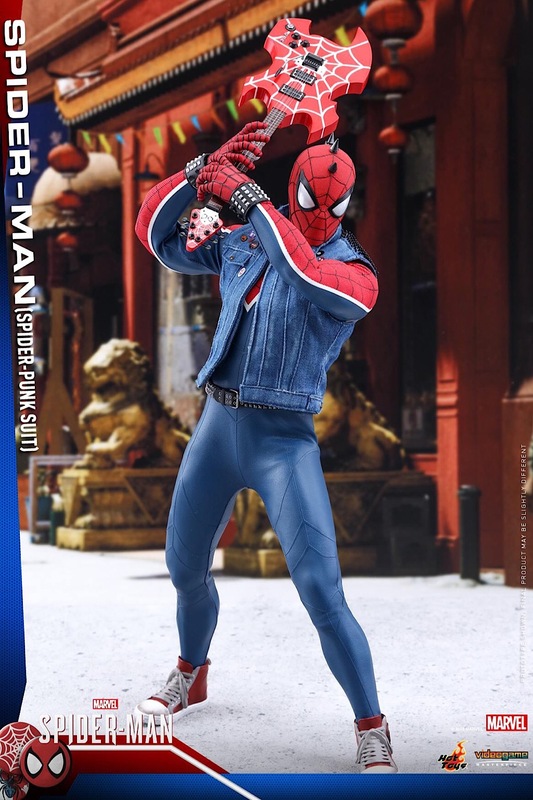 Hab mal kurz nachgesehen und in den gängigen Shops ist der inzwischen fast überall gelistet. 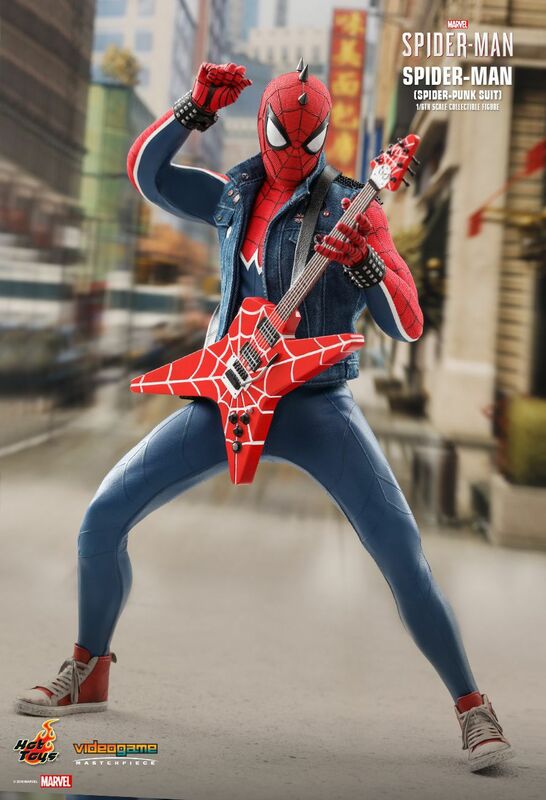 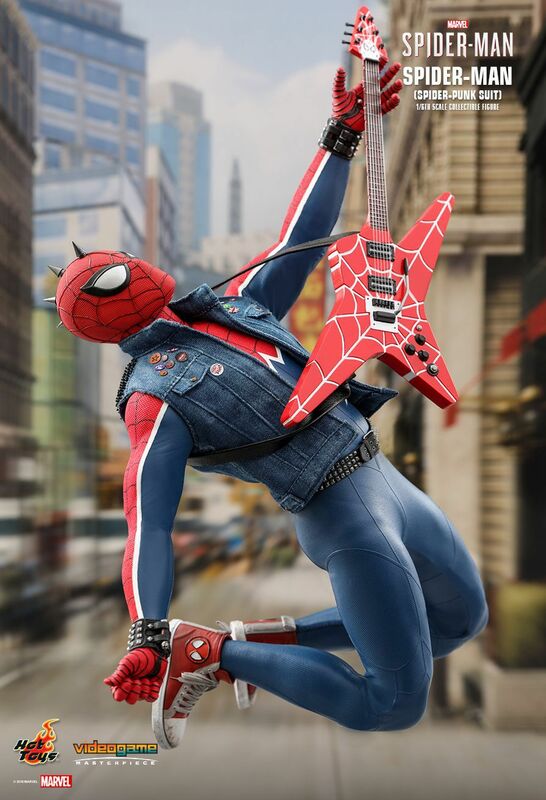 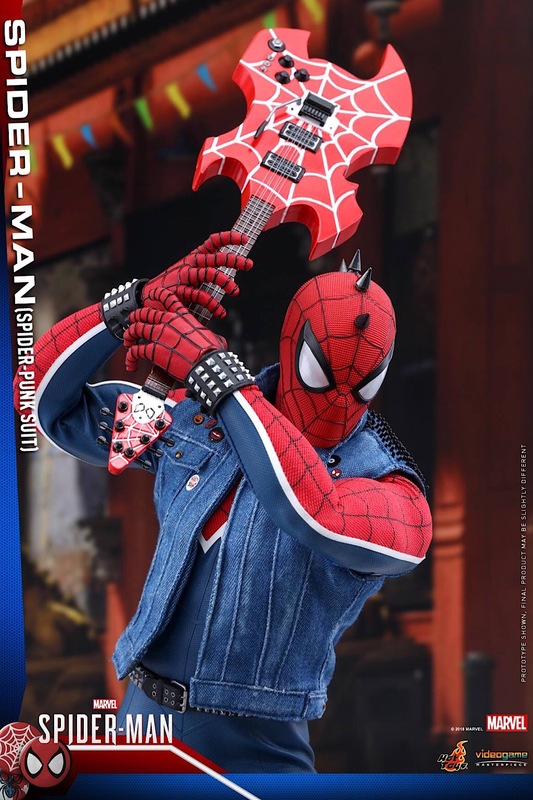 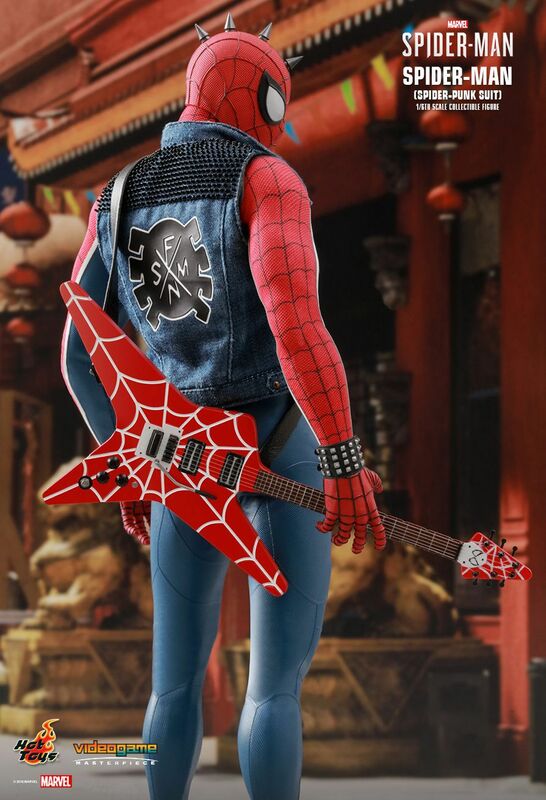 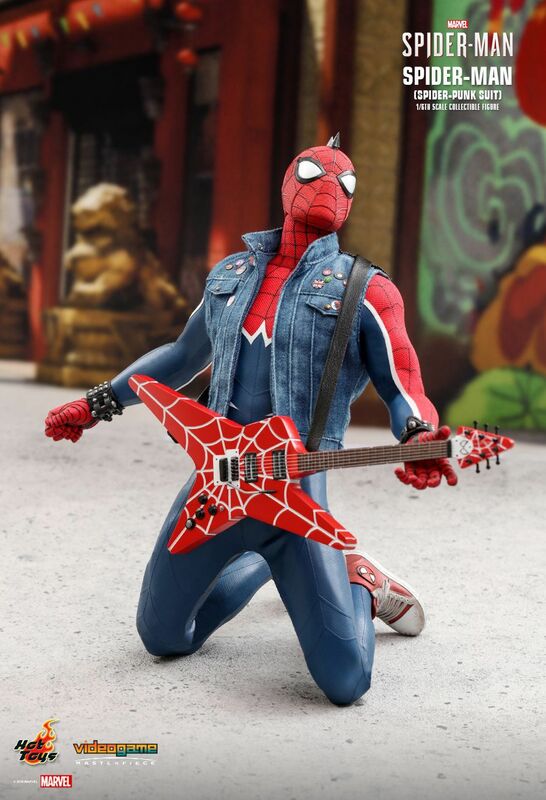 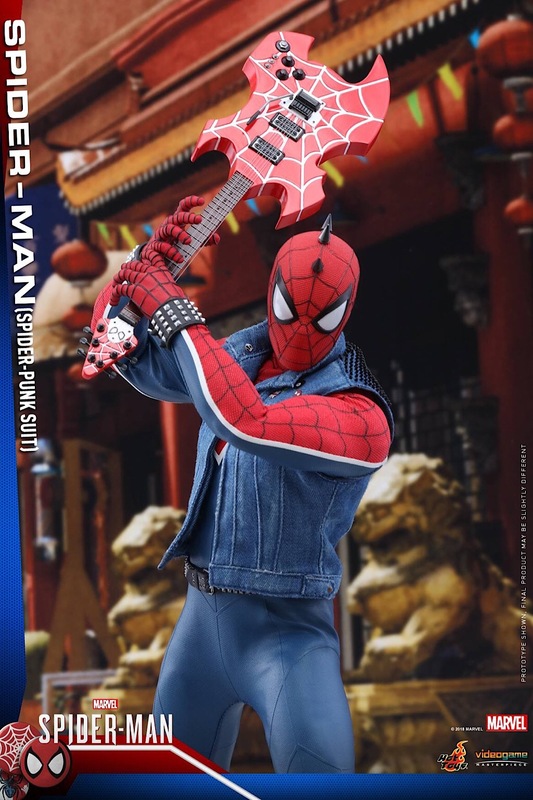 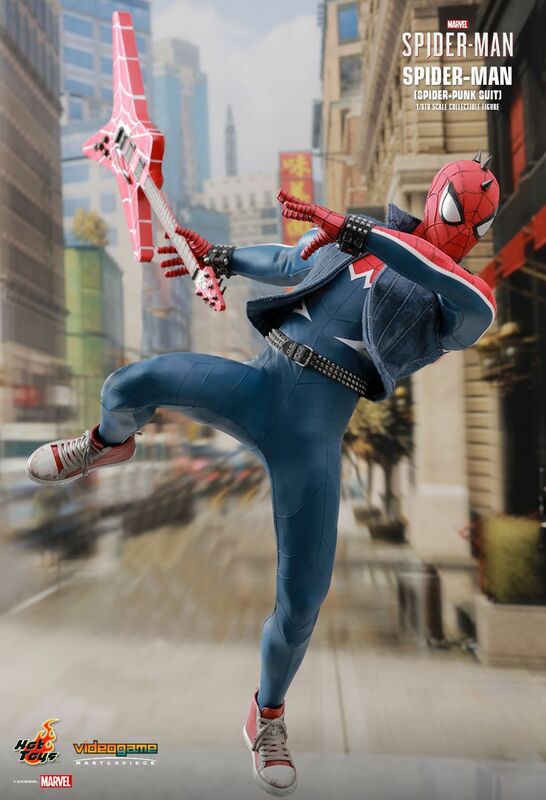 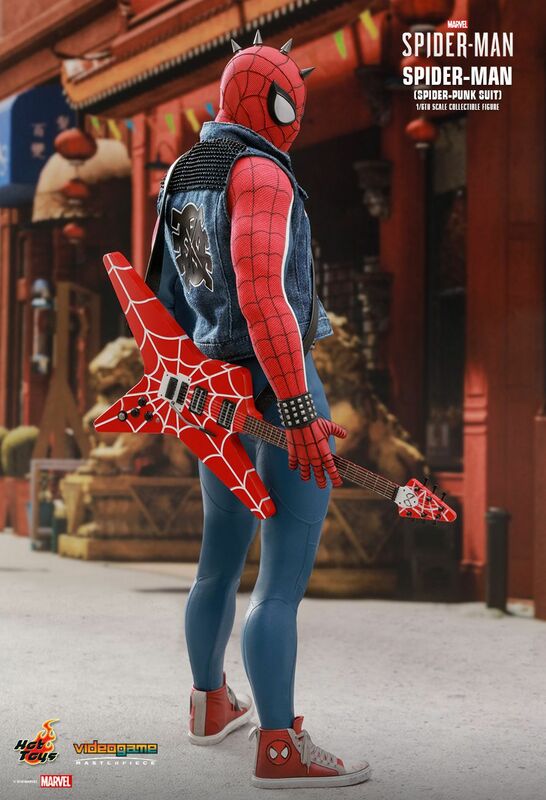 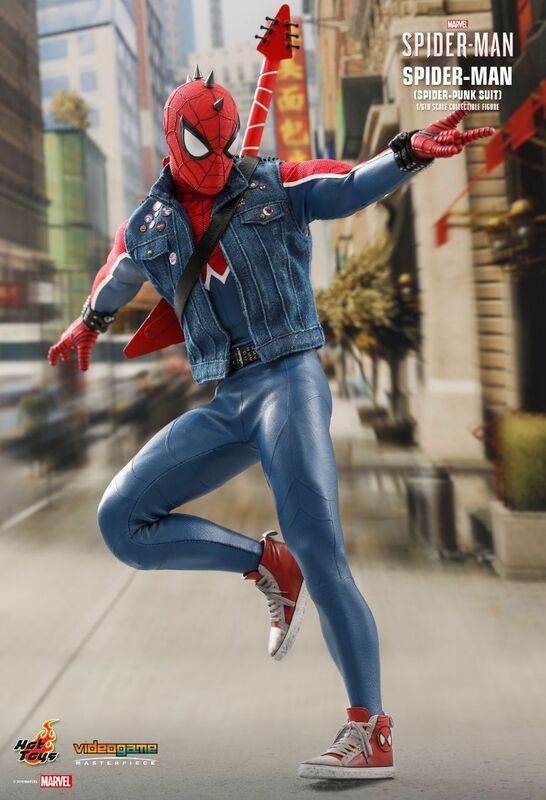 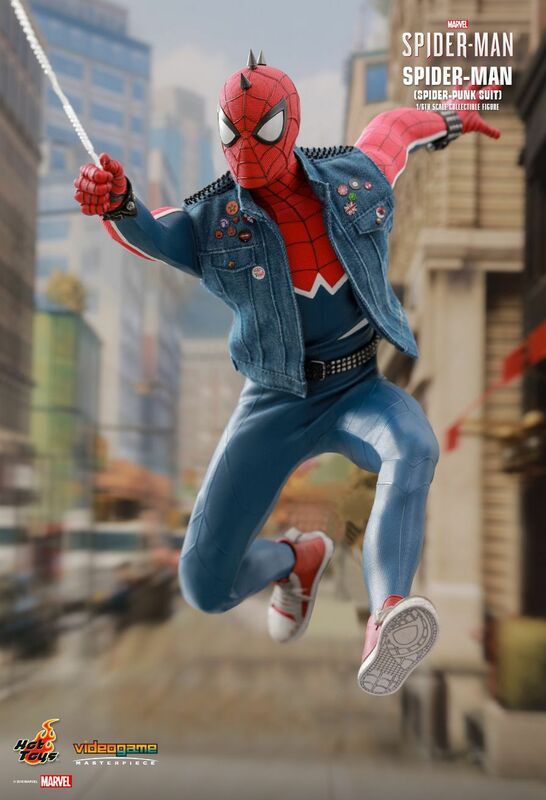 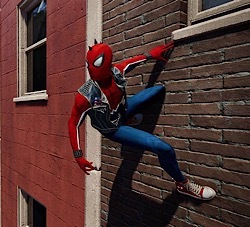 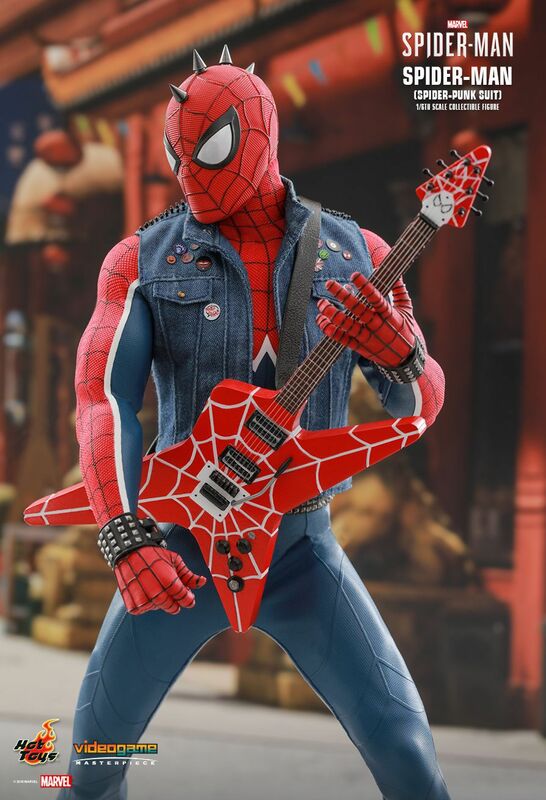 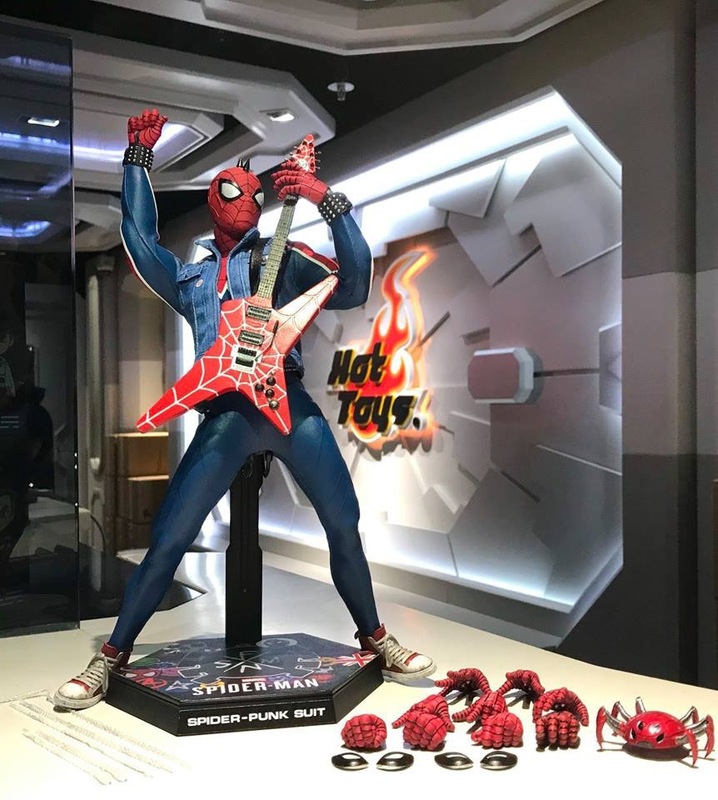 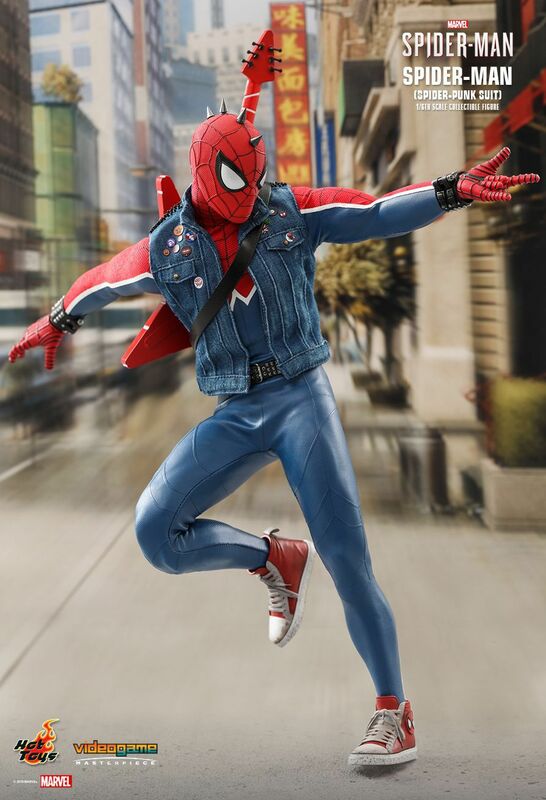 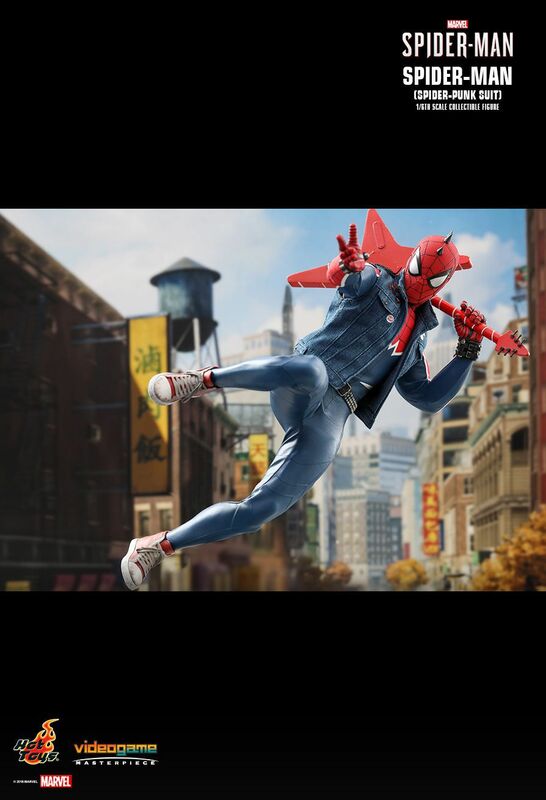 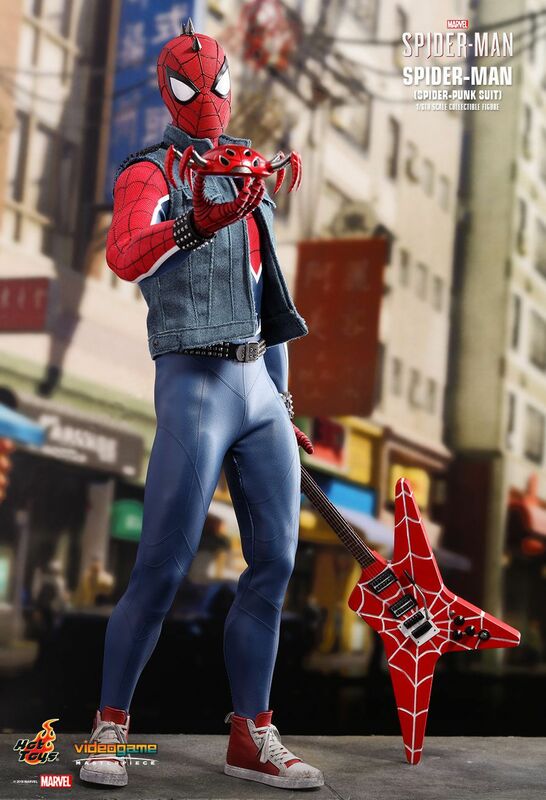 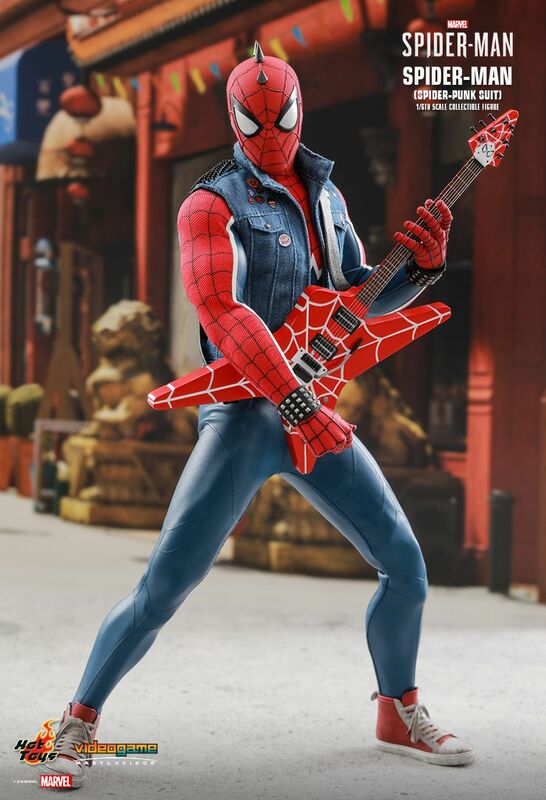 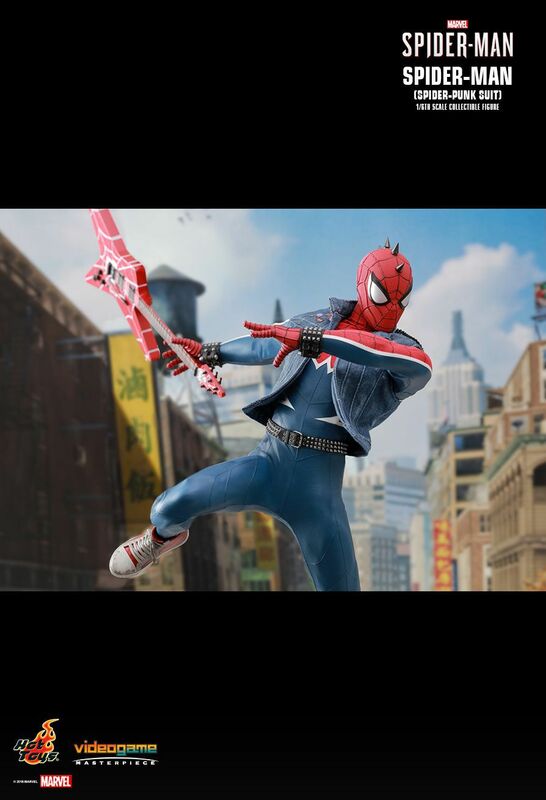 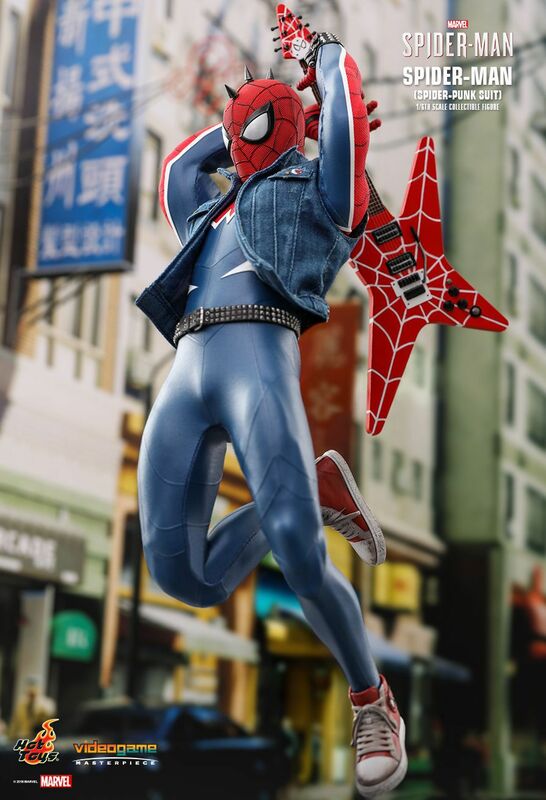 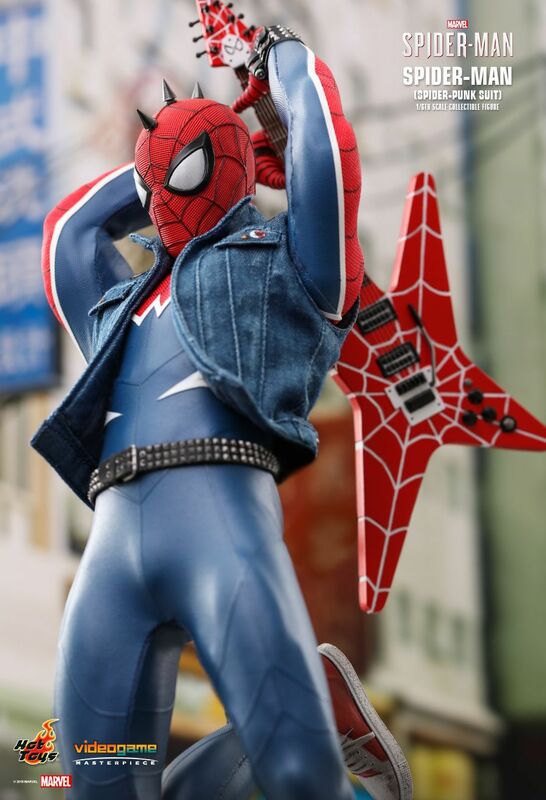 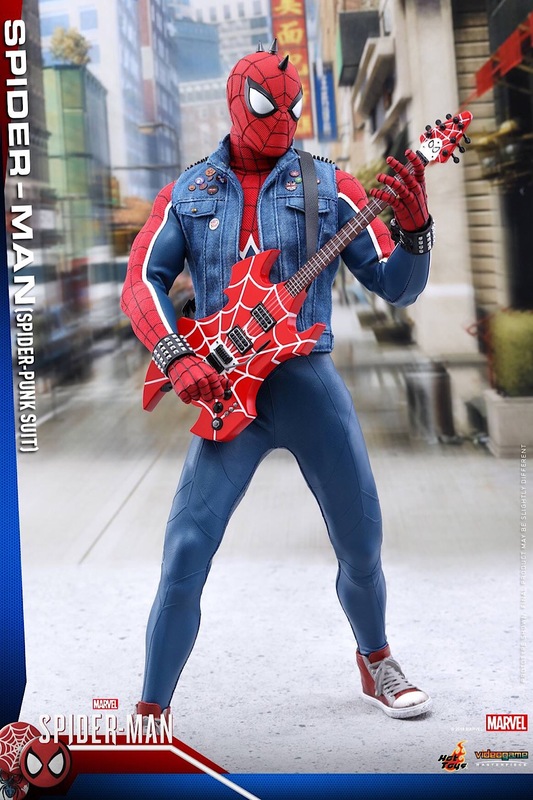 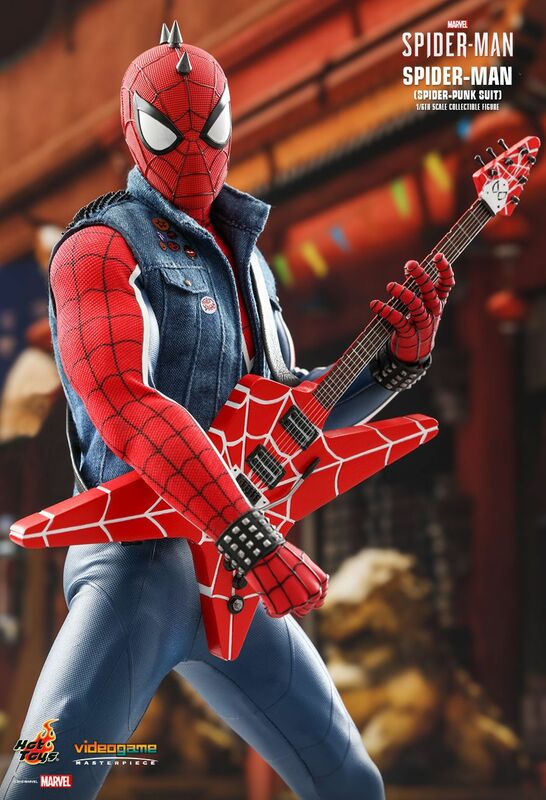 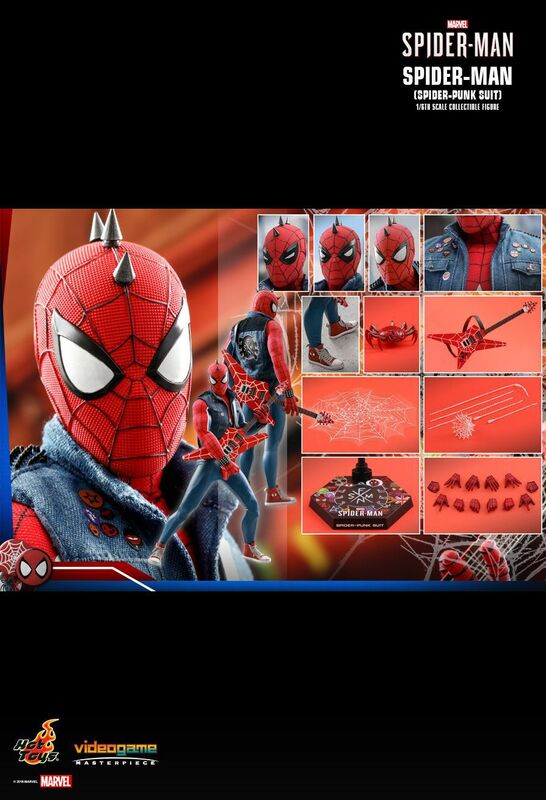 „Besides showing fantastic swinging mechanics and beautiful recreation of New York City, Marvel’s Spider-Man offers fans an exciting adventure with a diverse and stylish array of the wall-crawler’s iconic suits, and their special abilities to better combat the wide range of enemies Spidey encounters throughout the game.